Being a parent can be tough some days – we have such an important job to guide our children in their journey, but these little people can be challenging some days and it’s sometimes hard to be patient and understanding. That’s because even though they may be little they have big emotions, and they are still just learning to handle these feelings. Angry Cookie is one such little person, angry at so many things and annoyed at you for being a “nosy noodle”. Eventually he shares a little about why he’s so angry, and you will be giggling at how his toothpaste ran out, his haircut went awry, and his headwear caused a bit of a stir. 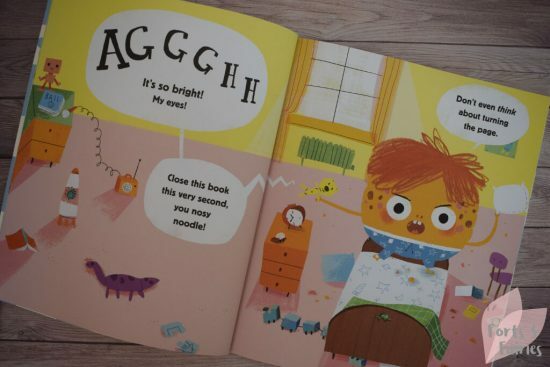 With bright and expressive illustrations, and an easy to read, humourous story, your children will love Angry Cookie. 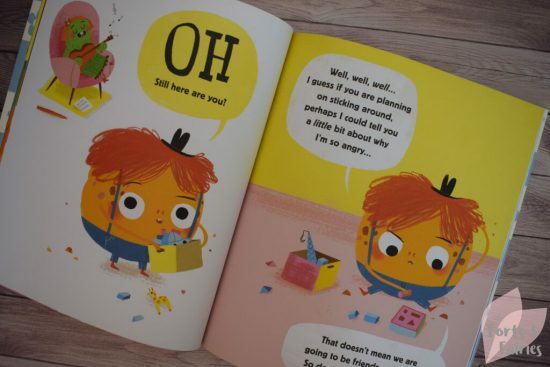 Not only a fun book to enjoy together, but filled with lessons about emotions that won’t be lost on your kids. Angry Cookie is available from bookstores and online retailers for a recommended retail price of R160. It’s recommended for children aged three to seven years. 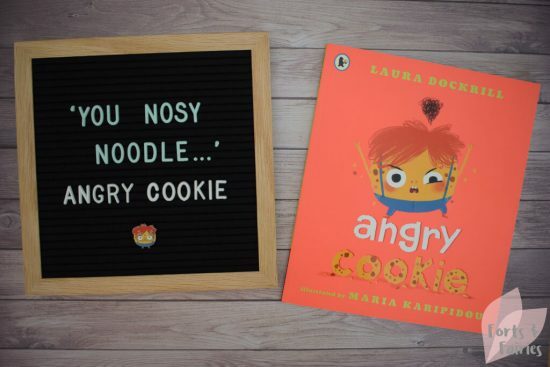 Thanks to Pan Macmillan for sharing Angry Cookie with us.